Throughout the year, soloists from the Ensemble MULTILATÉRALE will give Master classes on the most advanced instrumental technics to composers and instrumentalists from Gennevilliers Conservatoire. Every soloist will close its master class by a recital. Throughout this season our instrumentist will give masterclasses to the student of Edgar Varèse Conservatory's composition students. 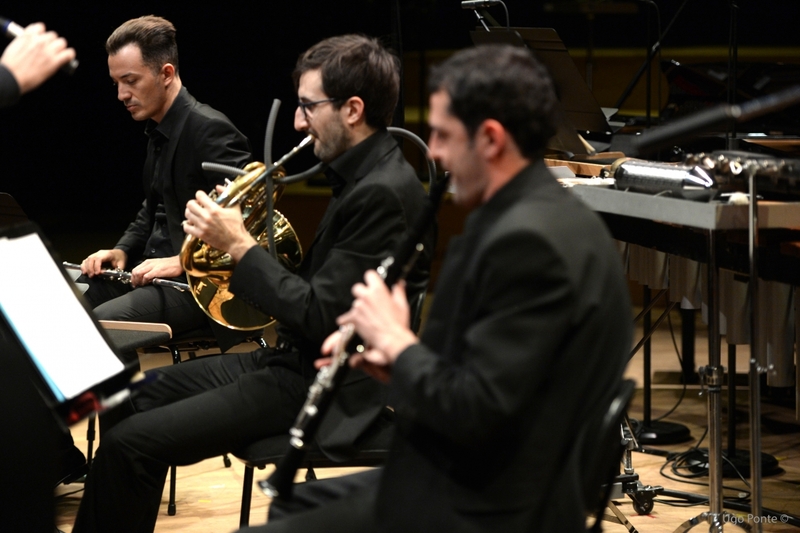 19h Throughout the year, soloists from the Ensemble MULTILATÉRALE will give Master classes on the most advanced instrumental technics to composers and instrumentalists from Gennevilliers Conservatoire. Every soloist will close its master class by a recital.